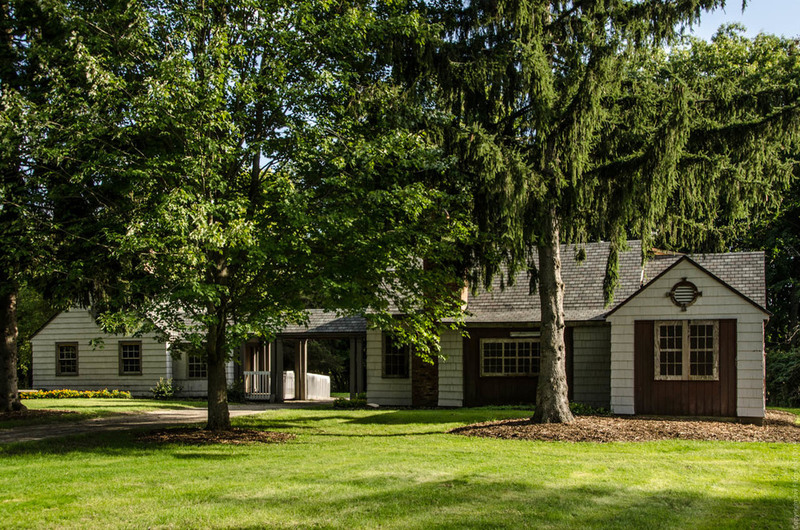 Within seconds of entering the Haven Hill section of Highland State Recreation Area, you’ll know why Edsel Ford nicknamed this property a “Nerve Retreat”. Your drive or hike or bicycle ride through the park begins with a soothing curve into the forest and then the realization that city life is truly behind you. It’s time to surrender and enjoy the nearly 6,000 acres of majestic forest-covered rolling hills and all its beauty! 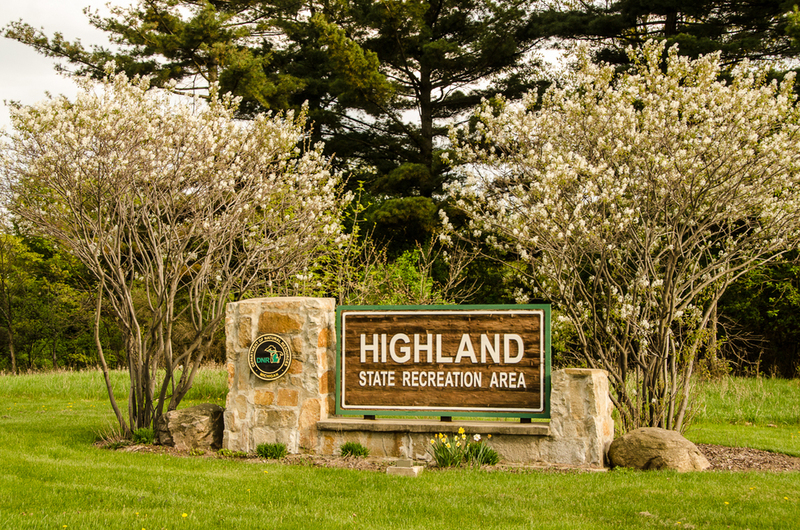 Located inside of Highland State Recreation Area is the Haven Hill National Natural Landmark which contains all of southern Michigan's principal forest types in one place, including swamp forest of tamarack, cedar, beech-maple forest, oak-hickory forest, and mixed hardwood forest. The area has remained largely undisturbed for the past 75 years and has retained its natural character as well as some unusual flora and fauna. It is an excellent educational facility which is used by universities and international organizations. Late April and early May are the best times to view warblers and spring wildflowers. Click HERE for the official HSRA Unit Map (shown below) downloadable PDF file. Click in the window below for location information and highlights. Or expand the window for a larger view in your browser. Trailhead step off point for Chief Pontiac Trail, an historic BSA backpacking trail founded in June, 1958. While there are already miles of serene hiking, biking & horse riding trails throughout Highland State Recreation Area, there are plans for much more, through the assistance of Oakland County Planning & Economic Development. These plans include trail links, interpretive displays of both the landscape and history, benches, and much more.